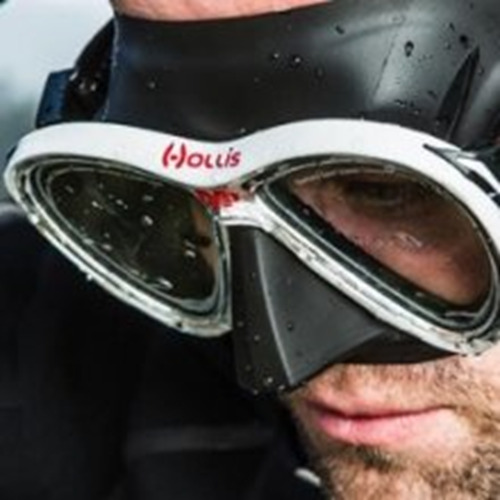 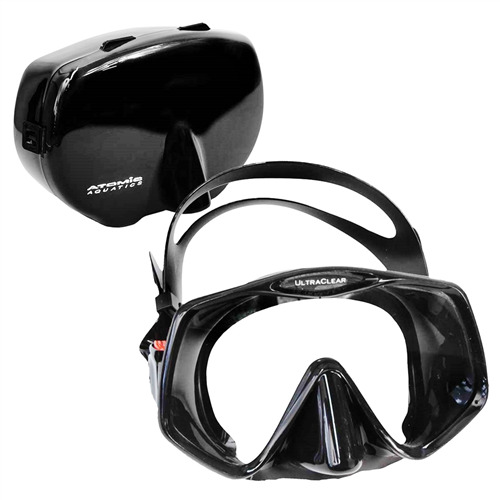 Visibility is the most important aspect of any dive. 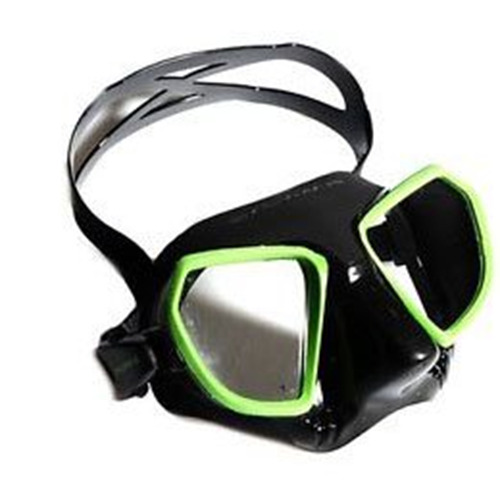 The new M3 mask provides that with distortion free vision and superior fit. 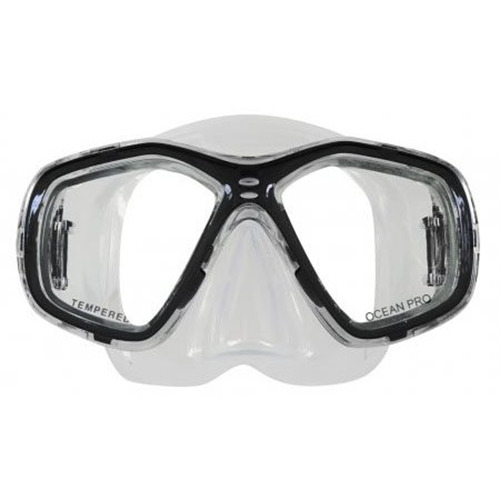 This low profile design uses a rigid frame and two lenses with an extra clear glass which is valued for its attractive appearance and optical qualities. 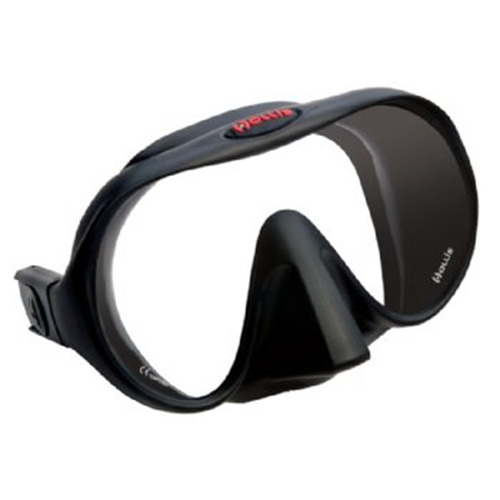 The low iron content produces a higher light transmittance and a reduced green tint inherent in other glasses. 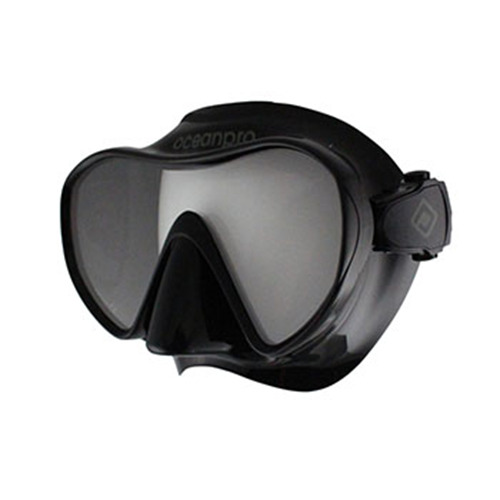 This makes the lens distortion free and helps improve colour and visibility in low light conditions underwater.